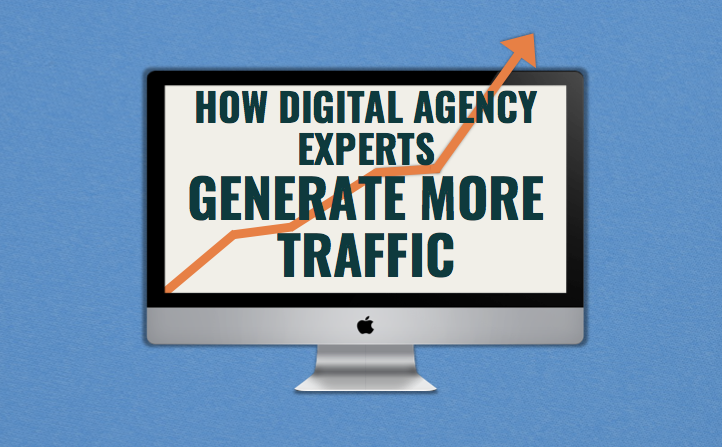 Traffic generation can be a tricky topic to master. One day you may get flooded with traffic and the next day, crickets. To build a sustainable and scalable agency though you must have consistent traffic and qualified traffic. So how do you accomplish both? Well, there are dozens, if not hundreds, of ways you can generate traffic. Some are paid, some are free, some work immediately, some take months or years to kick in. Regardless of how you get your traffic, the key is to constantly track, measure, test, and reevaluate. Knowing how well each source is performing will help you find the best opportunities and minimize expenses. Over the last fifteen years I’ve done a lot of work trying to generate traffic for my agency and my clients and what I’ve come to realize is that all traffic fits into three categories. Understanding these categories will help you come up a comprehensive strategy that will allow you control the amount of traffic you’re receiving. This means that when your service bandwidth is opening up you can increase your traffic but if you’re ever in a bind you can slow it down. Having that kind of control is essential to having a scalable and secure agency. Paying for traffic now can be expensive but often times it’s required, especially if your agency needs more traffic right this very minute. This would include traffic sources such as Google Adwords, Facebook Ads, Sponsored Banner Ads, etc. Obviously, some of these methods are more expensive than others and ultimately you can budget and spend as much or as little as you want. The best part about pay for it now traffic is having the ability to turn it on and off as you please. At any point, you can simply turn off Google Adwords and the ads, and thus traffic, will stop. Ongoing effort refers to more organic traffic generation methods. So syndicating content, developing a social media presence, blogging, etc. 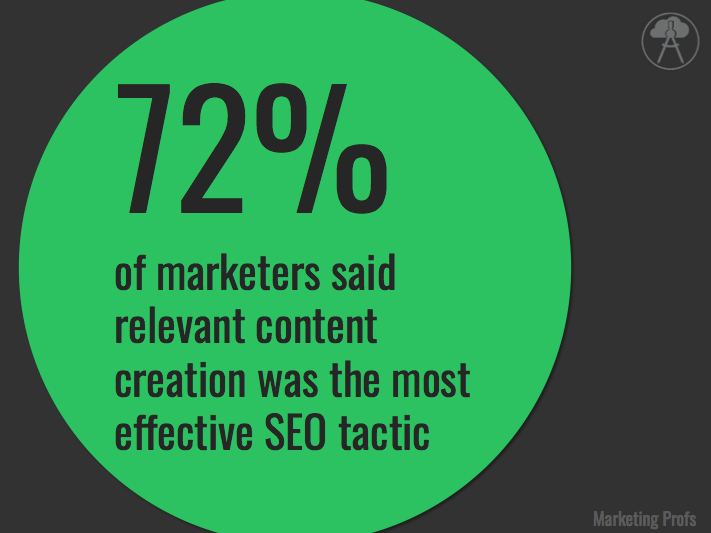 This requires a longer term strategy focused on SEO, keywords, a clear target audience, and optimization but it is well worth the effort. Organic traffic converts at a higher rate and has a longer customer lifecycle, plus once your evergreen content is created it can live on forever without having to do anything. Now, you won’t become the first link on Google overnight and your first Youtube video probably won’t go viral, so it’s important to stick with ongoing effort traffic generation tactics and have faith that they’ll pay off eventually. Pay for it later traffic generation is one of my favorite methods as long as you get involved with the right people. These are typically joint ventures, affiliates, referral partners, or co-promotional events. The key is to find someone who is already established in front of your target audience but isn’t one of your competitors. For example, if you work with executives you could set up a relationship with a virtual assistant company that caters to executives. Same target audience but completely different spaces. Again, these relationships won’t happen or become beneficial overnight but when you find the right people you’re positioning your agency for success. A comprehensive and sustainable traffic generation strategy will need to include all three types of traffic but the specific sources within each are dependent on your agency’s needs and strengths. It’s important to try out new techniques, track their results, and adjust accordingly. Remember what works for another agency may not work for your agency. What works for your direct competitors may not work for you. What worked for you 6 months ago may not work for you now! This is why it’s so important to track key performance indicators for each individual traffic source. If you know which ones are succeeding and which ones are failing then you can create a plan to maximize your precious resources. Don’t be afraid to scrap a source you thought would work, sometimes they just don’t. And don’t be afraid to try a new source you’re not sure about, you might be pleasantly surprised. Eventually, after some trial and error, you’ll figure out what works best for your agency. It may take a couple months but you’ll get it dialed down to a few reliable and controllable traffic sources.